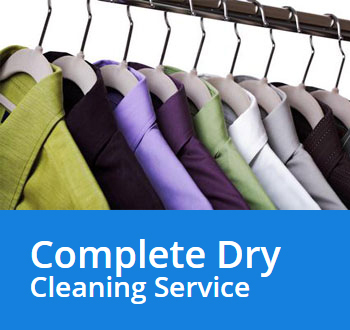 Sterling Dry Cleaners – Welcome to Chrissie’s Cleaners in Sterling VA ! We are running a promotion to clean and press Men’s cotton shirts for $1.69 & up. 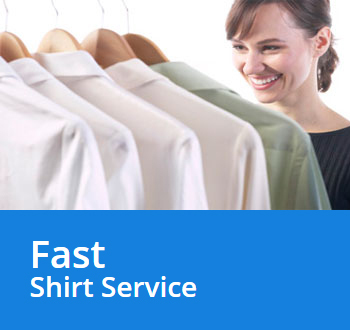 A one-priced dry cleaners in Sterling charges $1.99 per cotton shirt. So, we are bringing you more than 10% savings while we focus on higher quality. Bring a closet of full of clothes without any hesitation. Our prices are affordable. 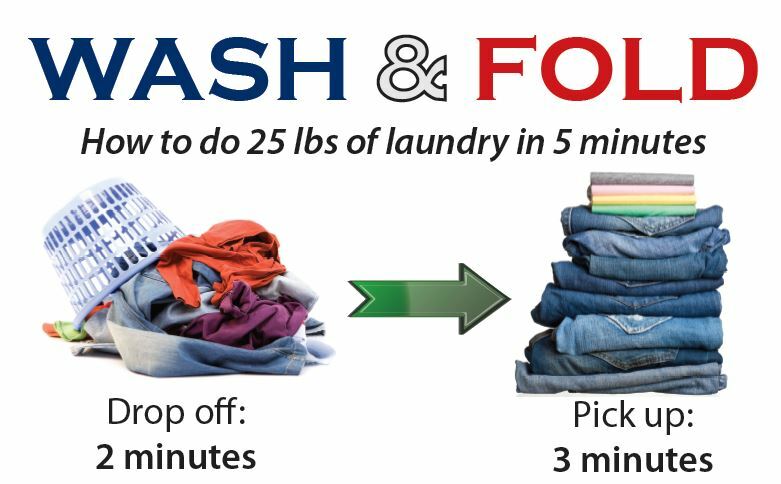 This service will help you organize your garment and take a worry out of long washing and ironing procedures. We clean small, medium and large sized rugs through dry cleaning or wet cleaning procedures. The results are fabulous. While most rug cleaning charge excessive prices, we generally charge $29 for small sized rugs up to 12 Sq Feet, $59 for medium sized rugs up to 20 Sq Feet, and $119 for up to 40 Sq Feet rugs. Special care for spots, stains, wool and silk may require an additional charge. We are running a special of $19.99 for up to full-size comforters including the majority of down comforters. Step 1. Comforter Cleaning requires carefully reading label and determining the type of fabric to determine the method that would give premium quality results. It is very important to not neglect the temperature requirements provided by the manufacturers. Step 2. We inspect seams, rips and holes to ensure that large comforters do not lose stuffing material. This inspection helps us major surprises that might result from having issues. Step 3. We then inspect for spots and stains and pre-treat them. Blood and protein stains are removed with BPR and Coffee and juice stains are removed with Tanaway. Steam gun and vacuum are very handy in removing spots and stains from comforters as well as other dry cleaning garment. Step 4. In most cases, we shall wet clean a comforter. It is crucial to use cold or warm cycles and avoid hot cycles. Cold cycles helps avoid stretching of comforters. There are times when we may need to dry clean a comforter to protect downs feathers. In that case, we decide gentle extraction cycles and steam drying comforters on a short cycle. Step 5. We have learnt from our experience that additional rinse cycles make a significant difference in removing bad smells and ensuring that the comforter feels clean inside out. Step 6. In many cases, we shall hang dry comforters and then steam dry them to bring fluffiness back. The key objective is to ensure that the shape of the comforter is not damaged. Tips – If you have allergies then we recommend cleaning your comforter every month. During drying cycles, you can add tennis balls to improve airflow. We clean suede and leather in Sterling VA. They require special processing to preserve finish and color. During suede or leather cleaning, stains and soil are removed, special oils are replenished, and colors are restored. Each garment is individually cleaned in baths of special detergents and natural tanning oils to maintain the delicate balance of oil. We have partnered with a high quality leather cleaner in New Jersey. We send the leather garments to them. Therefore, it takes 3 weeks of time to get the garment cleaned. We dry clean designer garments, Indian, Bangaledesi and Pakistani Sarees. The cost to clean Sarees range between $15 and $35 each. Indian top, generally referred as Kurtas, cost between $15 to $25 for cleaning and pressing. Indian men’s bottoms cost $5 to $10. Ethnic blouses cost $5 to $10 each and long skirts costs $10 to $20. Please note that majority of Indian and ethnic garments bleed colors. While we do our best to prevent dye transfer, we do not provide a guarantee for color preservation because of limited to no instructions from the manufacturers. Sterling, Ashburn, Leesburg, Reston, Herndon, and Great Falls. Get A Call Back Right Now ! Copyright 2016 Chrissie's Cleaners 47028 Harry Byrd Highway Sterling VA 20164 Phone (703) 444 7230 | All Rights Reserved.